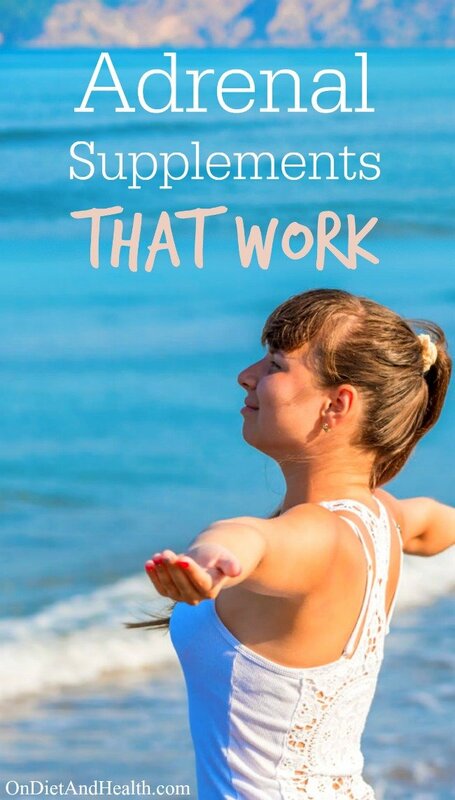 Looking for adrenal supplements that work? It’s trickier than it sounds! Supplements for boosting, calming or repairing the adrenals – which do you need? Without a saliva cortisol test it’s hard to tell if you have an adrenal issue or not. It’s not enough that you are tired or even exhausted. Or that you’re feeling hyper or anxious and thinking it’s high cortisol. You may have an infection, a thyroid problem or poor neurotransmitter function as a result of chronic stress. (I do offer Saliva Testing for Cortisol with an hour phone consult here. This can help you discern what is going on with your adrenals. I also offer a 15 item test with Cortisol, male/female hormones, Insulin, Gliadin and more here. Includes 1 1/2 hour phone review.) Note I am not currently offering these tests but you can order saliva tests online from ZRT labs, or from your wellness doc. The adrenals sit on top of the kidneys. Only 1.5 inches wide and 3 inches long, they look like an almond in a shell. The inner part is the cortex. The outer is the medulla. The cortex is best known for making cortisol although it makes other substances as well. The medulla makes adrenaline when we are in high alert or severely stressed. 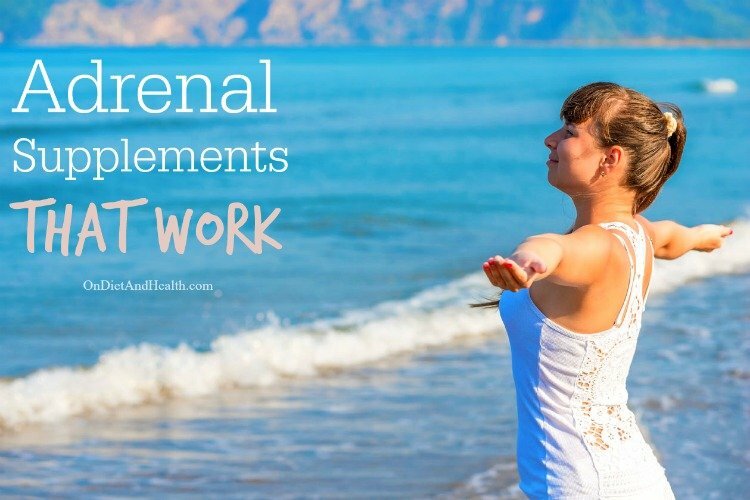 Are your adrenals overactive or underactive? Adrenals produce the highest cortisol in the morning to wake us up and get our meta bolism going. Cortisol declines over the day so we can sleep at night. Do you have high cortisol at any time? When? 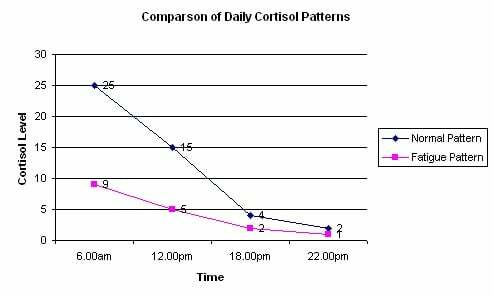 Is your cortisol normal at one time of day, and abnormal at others? There are many reasons you might feel fatigued. You need to know what you’re dealing with to choose adrenal supplements that work. Tired adrenals may be the CAUSE of your fatigue OR the EFFECT of your fatigue. If the saliva test shows normal results, we look elsewhere for reasons for fatigue, such as chronic infection, exposure to WIFI and EMF fields (and Smart Meters), lack of sleep or exercise, blood sugar swings, depression or the thyroid. And chronic stress and worry of course! Seeing high cortisol on your test may actually be a good sign. It’s telling you the adrenals are not (yet) broken down, and can respond vigorously to stress. But elevated cortisol means there’s a serious stress issue to be resolved (or the perception of stress). Your body is on full alert and that will wear the adrenals down until they are too fatigued to function – take it from me! Danger comes in many forms in modern times – a bad email; flat tire; angry boss or spouse; surgery; financial overwhelm, and more. If you cannot address why you’re pumping adrenaline for perceived danger, you can never stabilize your health or energy. Once the adrenals have dropped to 25 – 50% of normal output, you’ve got no time to debate making changes. Make sleep your top priority. Do whatever is needed to let the body rest. No pets in the bedroom. No disturbance from partners snoring or restlessness. Manage your blood sugar like your life depends on it. Stop all grains, starches, sugars, juice and alcohol. Eat frequently and eat well. 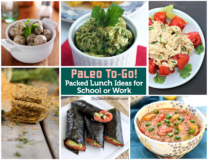 It’s time for a gluten free Paleo Diet. (Learn the details easily in my DVD The Diet For Human Beings). Stop doing activities that expend energy. This is not the time for heavy exercise, hosting a party, traveling or putting in overtime. If your cortisol is elevated, you need calming herbs and GABA neurotransmitter support. I write a lot about GABA and podcast on it too. Read this article on GABA Deficiency symptoms or this one on anxiety for more info. Search here for more ideas on GABA, anxiety, insomnia and chronic fatigue. 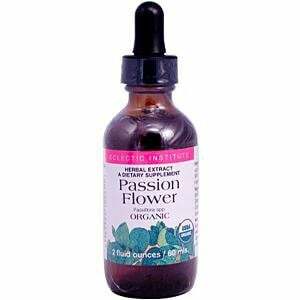 Passion Flower tincture (alcohol or glycerite form) or capsules – take as much and as often as desired. 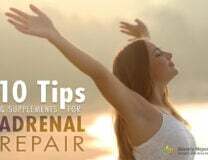 Many people try Adrenal Glandulars, but they’re not for everyone. Most glandulars contain both Cortex and Medulla. Remember that the Medulla makes Adrenaline? This can make you speedy or anxious. Some can tolerate straight glandulars fine, but it’s hard to find a straight glandular anymore without lots of added herbs and vitamins. Start with this affordable product called Cytozyme AD by Biotics. I carry it in the clinic but it’s not in the online store yet. 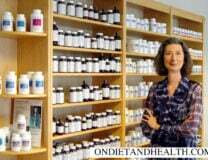 If you cannot tolerate one or two per day, then don’t buy other adrenal supplements with a whole gland glandular. The next step up from a whole glandular extract is an extract of the cortex only. This one in my online store is the best I’ve ever seen. It’s Adrenal Cortex and is not the whole adrenal, just the part you want. I took this product for several years after I had near complete adrenal collapse. It gave me the energy to change my life and get the help I needed. Taking glandulars helps provide hormones so your adrenals don’t have to. 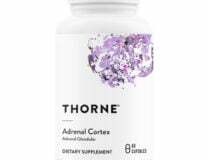 Try one Adrenal Cortex on arising and one around 3 PM before that afternoon slump hits. Licorice and Rehmania root can be helpful as well. This has been the top-selling product in my clinic for over 20 years. I have dozens of clients who’d be lost without it. Ga – Adrenal has a specially processed form of the adrenal gland (the RNA/DNA) and contains synergistic nutrients unlike those commonly found on Amazon or at Whole Foods which are normally nothing but B Vitamins and ordinary herbs. It’s a completely unique product designed 40 years ago and still a perfect fit for many. Take one at 3 PM and you’ll really notice your energy stabilize. Not speedy, just stronger. You can take one on arising as well if you have low morning cortisol. It’s here in my online store. Adaptogens help your pituitary, hypothalamus, adrenals and nervous system react better to stress. There are many adaptogenic herbs and amino acids, but some commonly known ones are American Ginseng, Ashwaganda, Rhodiola, Astralagus; Panax Ginseng, Eleuthero (known as Siberian Ginseng but it’s not actually Ginseng), Nopal, Schisandra and many more. This is Premier Adaptogen. It’s the one I sell because the herbs are absolutely pure and of the highest quality. There are literally dozens of other combos you can buy and try in stores but I prefer this one. 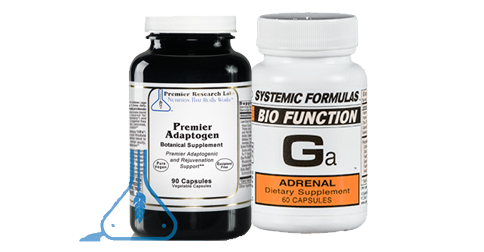 You can get a Multi-Pack combo of the Ga – Adrenal with the Adaptogen here.